70 Rainey is more than just an address. It's a place to call home. A place to live boldly and unconventionally. For those with adventurous souls, unique perspectives, and unbridled dreams...welcome. Where You Meet Your Next Adventure. 70 Rainey is the best of what Austin has to offer...Downtown living with modern conveniences and nature at your doorstep. Live a walkable life of consummate luxury and unfettered accessibility in a setting that always feels relaxed, sophisticated, and entirely like home. There's an intimacy and an ease to life on Rainey. The old and the new abide together in symbiotic perfection. Linger over an espresso in a cozy nook or re-energize with a smoothie while overlooking the lake. Enjoy one of the endless craft beers this street has to offer, or sip on an imaginative cocktail in an upscale bar. Find solitude along the trail or explore Austin's world-famous music scene. 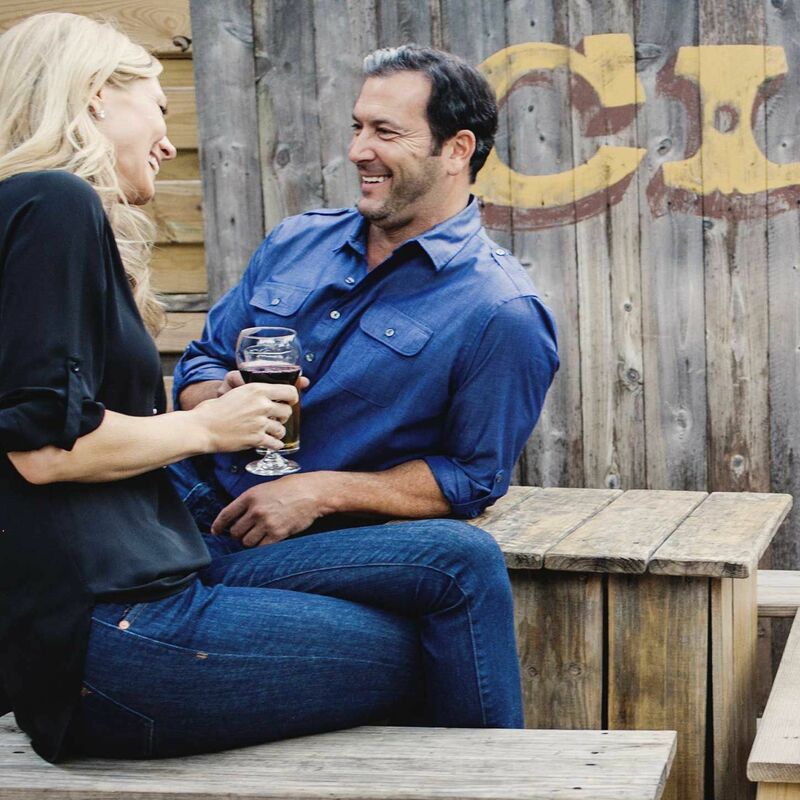 No matter your taste, Rainey's eclectic corner of downtown lends itself to an authentic Austin lifestyle. Considered one of the best cocktail bars in the country by Esquire Magazine, Chris Bostick and his team of bartenders are the most knowledgeable in the business. 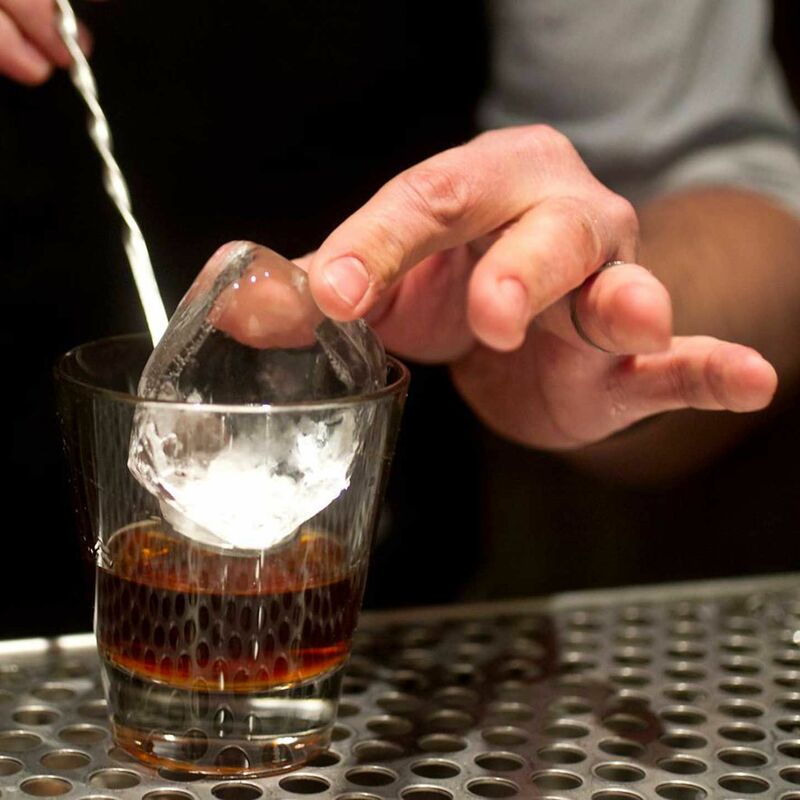 Using only the best of ingredients, each drink is one of carefully crafted chemistry. The frequent choice for the 70 Rainey team, this bar is a true gem of Rainey. From their Grapefruit Ginger Paloma to the Bartender's Choice, Half Step is sure to satisfy. 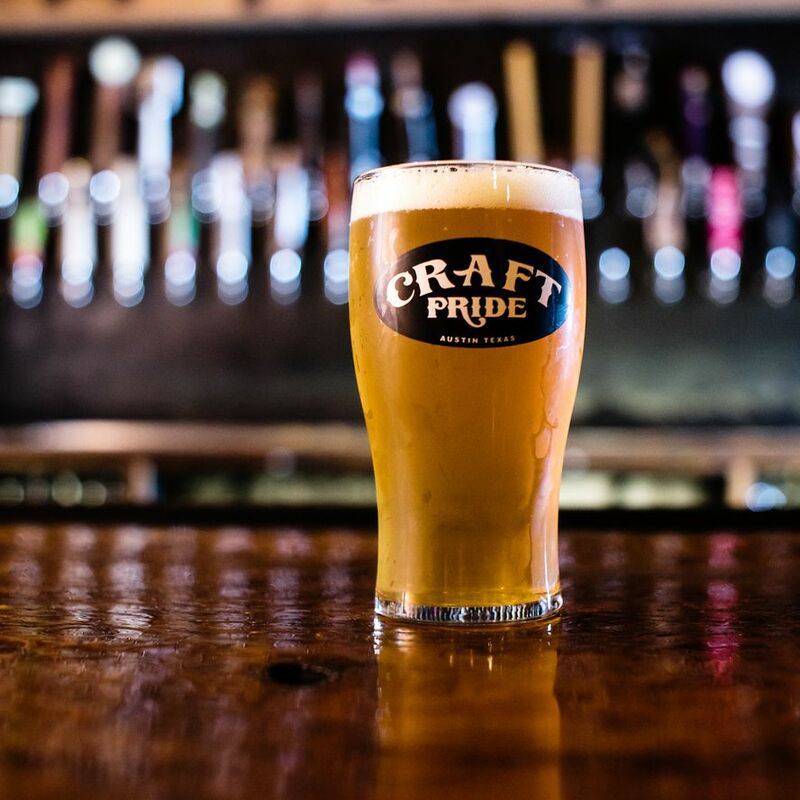 If the name doesn't give it away, this place knows Texas craft beer, and their selection, presentation and knowledge is nothing short of exceptional. 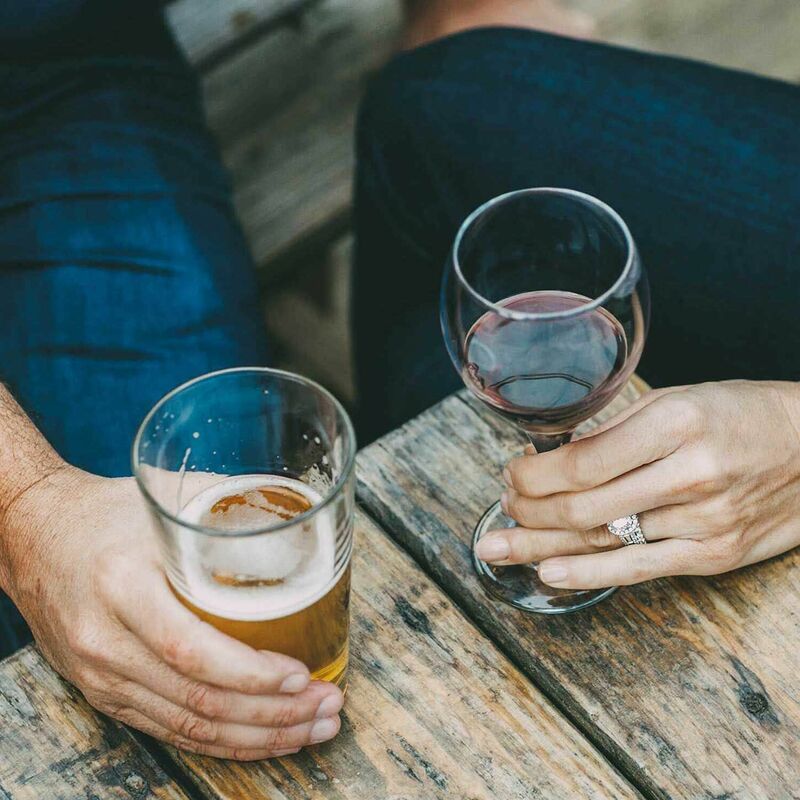 With comfortable bar and intimate seating inside and expansive covered porch, it's easy to unwind at this cozy Rainey spot. Should you get hungry, Austin's very own Detroit-style pizza truck, Via 313, has taken up residency in the back yard. Just steps from 70 Rainey, this neighborhood staple will quickly become residents' go-to for a pint and a pie. A short walk along Lady Bird Lake to the waterfront cafe will soon be a part of your routine. The coffee shop and wine bar is a purveyor of local brands — you’ll find pastries and sandwiches by Cake and Spoon Bakery and breakfast tacos from Tacodeli — as well as expertly crafted lattes and smoothies. Stop in and refuel after a row or a run or unwind for the evening with drinks on their lakeside deck. Housed in a 1920s bungalow, Clive was one of the first bars to hit Rainey Street. Tables dot the wood-paneled interior and sprawling patio, where patrons sip craft cocktails and local beers. Also on the grounds: a small stone dwelling, Bar Ilegal, devoted entirely to small-batch mescals (open Friday and Saturday nights). Though known for its bar scene, Rainey continues to grow as a culinary destination. Starting as a food truck haven, Rainey is now home to some of Austin's best restuarants with more on the way. 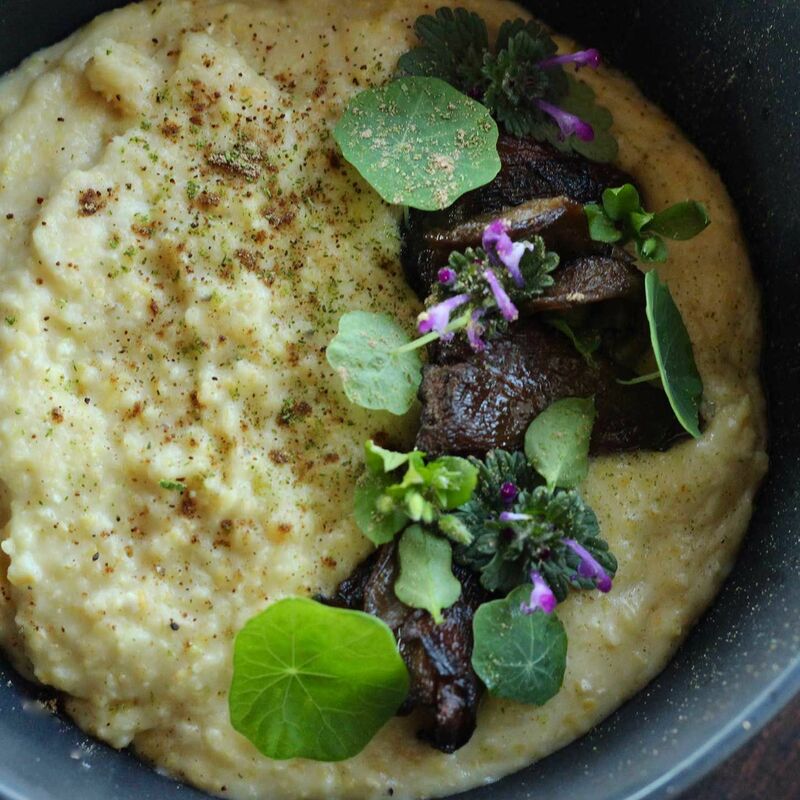 From the nationally-acclaimed Banger's Big Band Brunch, to Kevin Fink's brainchild and Austin's best restuarant of 2016, Emmer & Rye, Rainey's dining options will surprise and satisfy. HOTEL VAN ZANDT & GERALDINE'S Slate brick archways give this hotel’s interiors —designed by New York-based firm MARKZEFF, also behind 70 Rainey — a slick urban look, and downstairs living rooms have plenty of conversational corners. 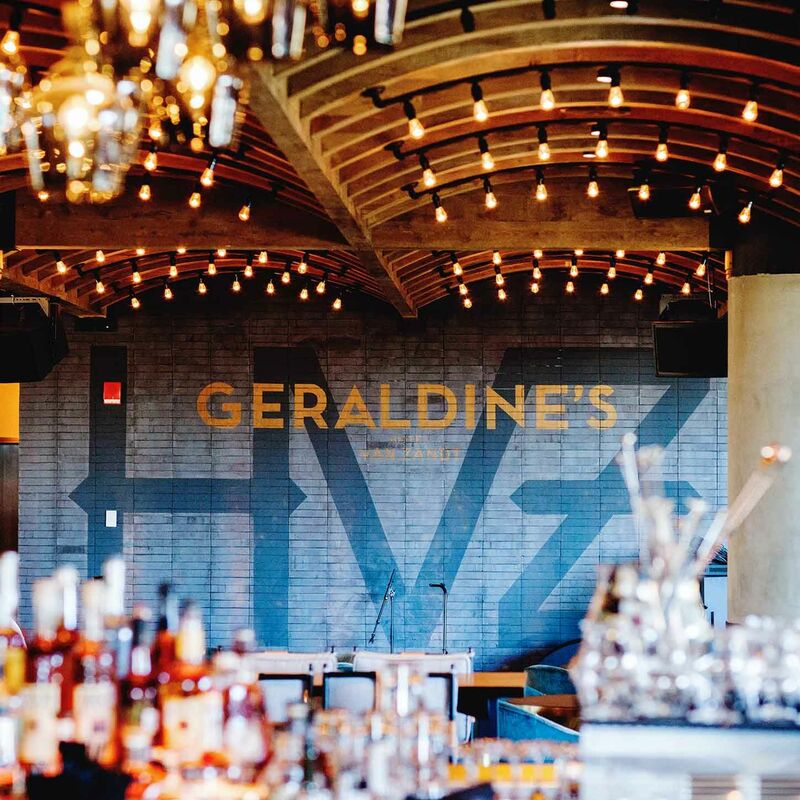 The fourth floor has also become a local watering hole: Geraldine’s restaurant (named for the famed guinea fowl that used to roam Rainey Street) serves cocktails and seasonal plates any time of the day, and features live music every night. Headed by husband and wife team, Iliana and Ernesto de la Vega, El Naranjo enhances the flavor of Rainey by bringing the rich traditions of Oaxacan cuisine to the street. Named a "Top 25" restaurant by Austin American Statesmen three years running, El Naranjo has become a Rainey staple as Iliana has received national recognition as a traditional Latin-American chef. 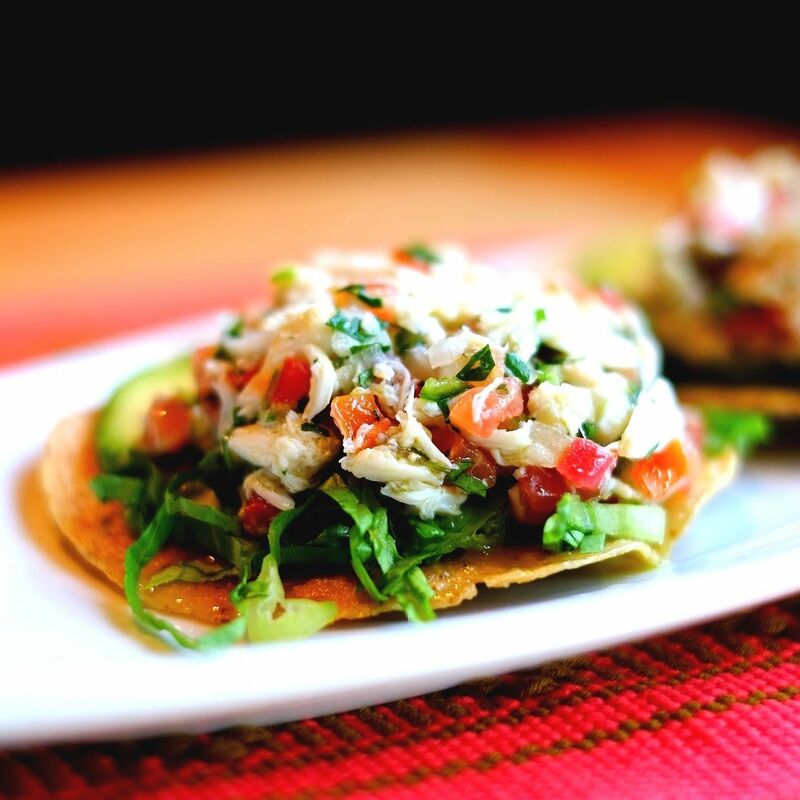 From masa to mole, El Naranjo offers a number of vegetarian, vegan, and gluten free options, and is open Tuesday through Sunday for lunch, dinner and brunch. 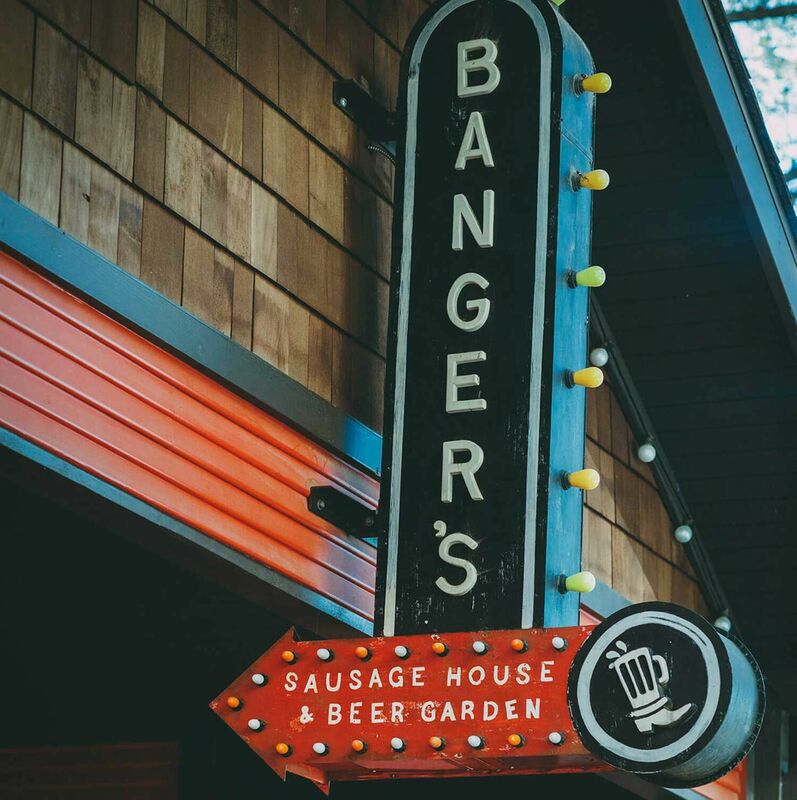 This historic red house is one of the most popular spots in the neighborhood for a cold beer and juicy bratwurst. Diners pack in at picnic tables spread out under strings of twinkling lights. There are over 100 brews on tap, as well as regular music performances and the occasional crawfish boil or pig roast. 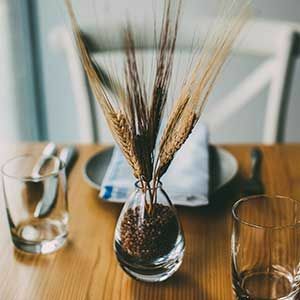 Helmed by Owner and Executive Chef Kevin Fink, one of Food & Wine’s 2016 “Best New Chefs,” Emmer & Rye brings a unique dining experience to Austin. 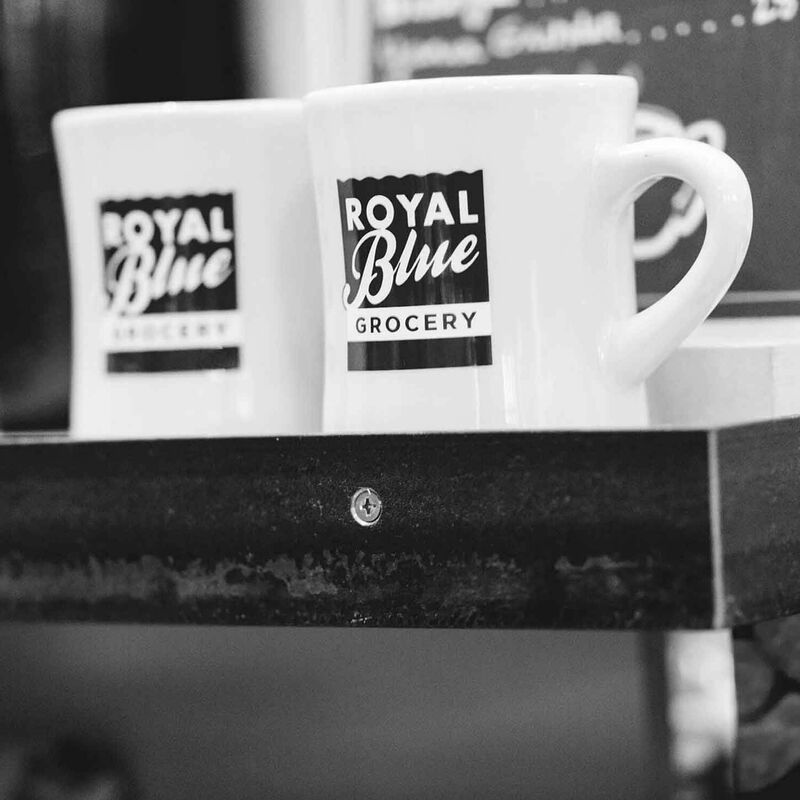 The restaurant is the city’s first to offer contemporary American seasonal small plates passed on circulating carts as part of their menu. Since opening in late 2015, the restaurant has been included in Bon Appétit’s “America’s Best New Restaurants 2016” list as well as Texas Monthly’s 2016 “Where To Eat Now” list. Step out your front door into the eclectic world of the historic Rainey Street District. A microcosm of Austin culture, Rainey distills the best of the city into a few short, tree-lined blocks. 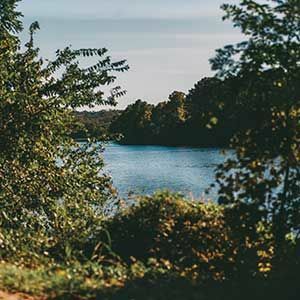 An outdoor lifestyle with unequalled proximity to Lady Bird Lake, the Butler Hike-and-Bike Trail, and the planned natural river walk along Waller Creek. 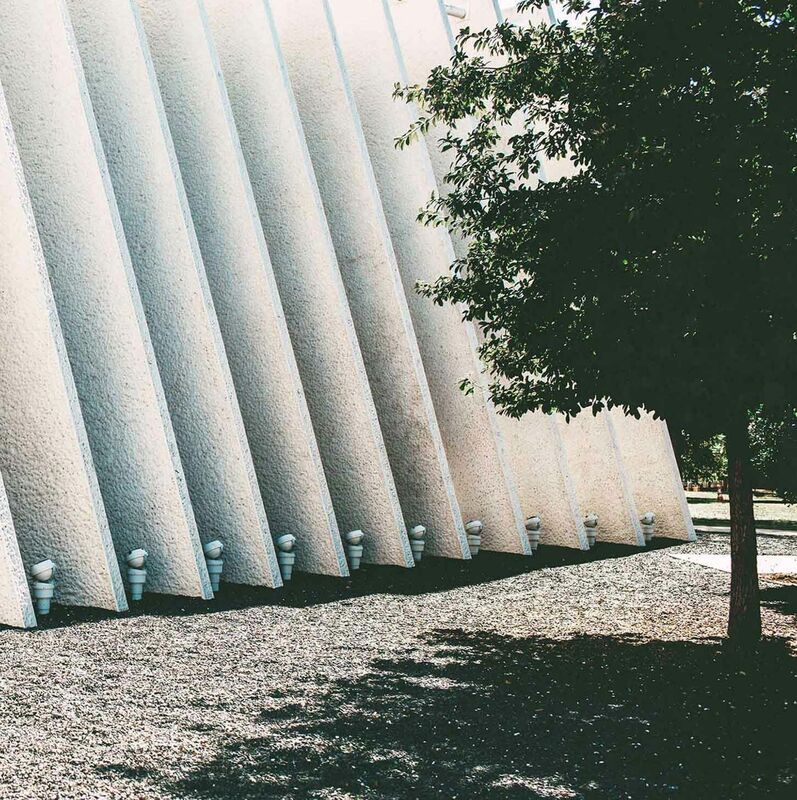 Architect Teodoro Gonzalez de is behind the contemporary design of this Austin institution, dedicated to Mexican American and Latino arts and culture. Here, there are two galleries with rotating exhibits from all over the U.S. and Latin America (admission is free). The calendar is also packed with events, ranging from book readings and dance performances to monthly Mexican film screenings, many of which take place in the center’s lakefront courtyard. Best of all, the center and its adjoining lots are city-protected parkland, so the view is here to stay. 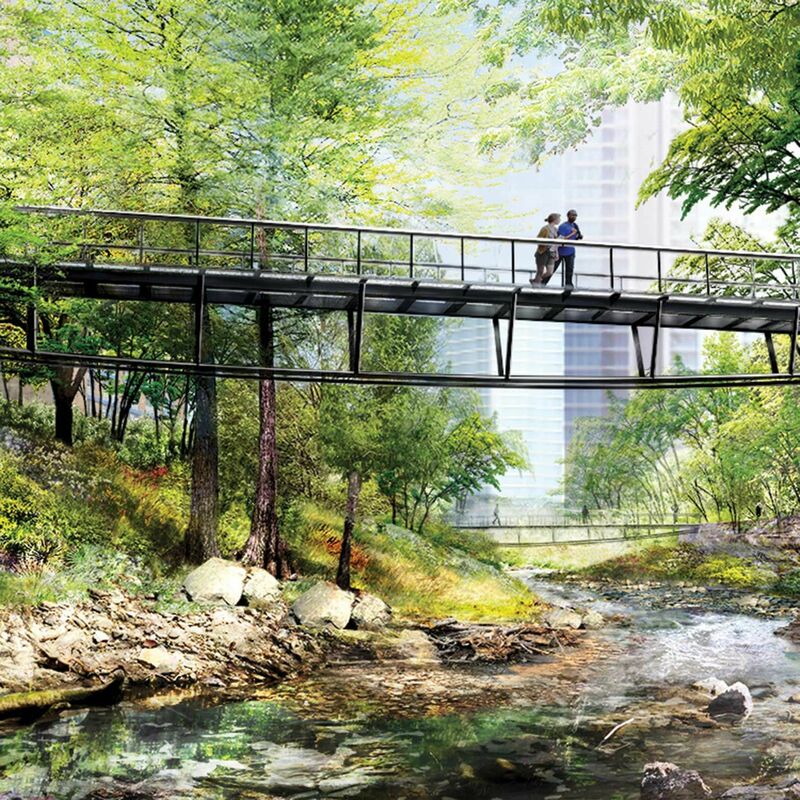 Pulling on talent from those behind The Highline, and Brooklyn Bridge Park, the much anticipated Waller Creek redevelopment will reinstate its environmental value as a natural feature within Austin's flourishing urban landscape. The plan envisions the restoration of the ecological functions of the creek corridor and emphasizes its role as a living element with unique amenity value that can contribute significantly to the identity and livability of the city, and to the economic vitality of Downtown. 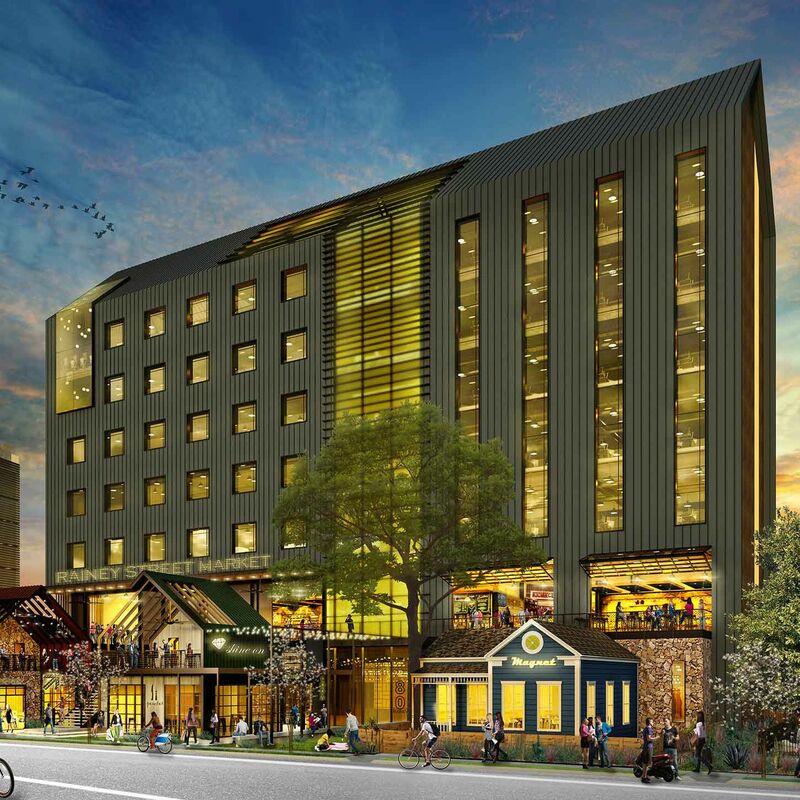 Coupled with a massive waterworks infrastructure plan and rezoning of the land bordering the creek banks, new paths, bridges, and walkways will accommodate private development that will awaken Austin's east downtown. Learn more about this visionary project here. Whether it's an early morning row, or afternoon run along the trail, finding time for yourself won't be hard at 70 Rainey. With easy access to the trail and its many amenities, and the tower's proximity to some of Austin's premiere spas and salons, the ability to look and feel your best is just outside your doorstep. Not only is this boutique grocery a convenient, urban-minded stop for a fresh salad or made-to-order sandwich, it also has plenty of cocktail party essentials. Shelves of cheeses, chocolates, and cut flowers, as well as local chips and salsas (this is Texas, after all). There’s also a generous beer and wine collection. Walking into Roar feels like stepping into your fabulous friend’s house: It’s stylish and friendly, sophisticated and comfortable. 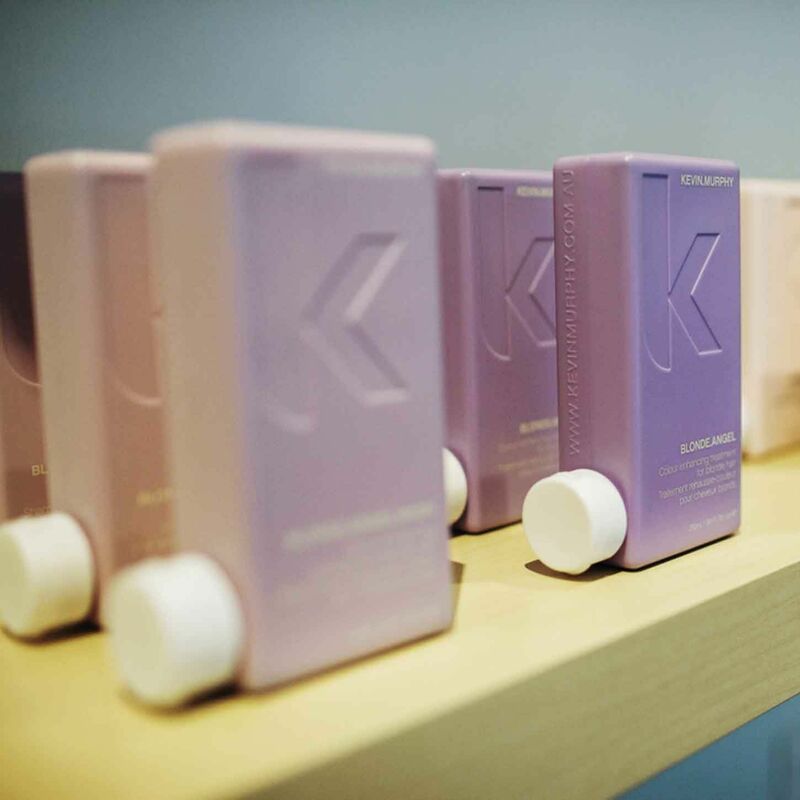 Owner Rory McNeill has attracted some of the best independent stylists in the city, all of whom are experts in men and women’s hair, from classic cuts to balayage and creative color. 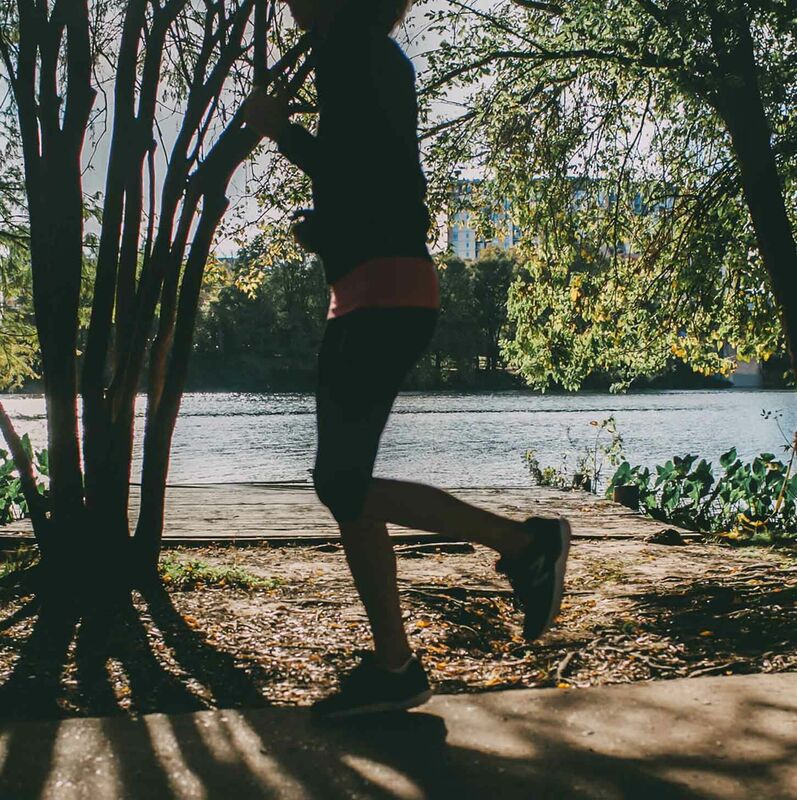 Natural beauty is at your front door – go for a jog or a bike ride around Lady Bird Lake, just steps from 70 Rainey. With distances of just over 2 miles to the full 10.3 mile loop, and nearly every distance in between, the trail serves Austinites' active lifestyle daily. Should you prefer the scenic route to work, the trail is a fantastic (and often faster) commute to West downtown or South Austin. 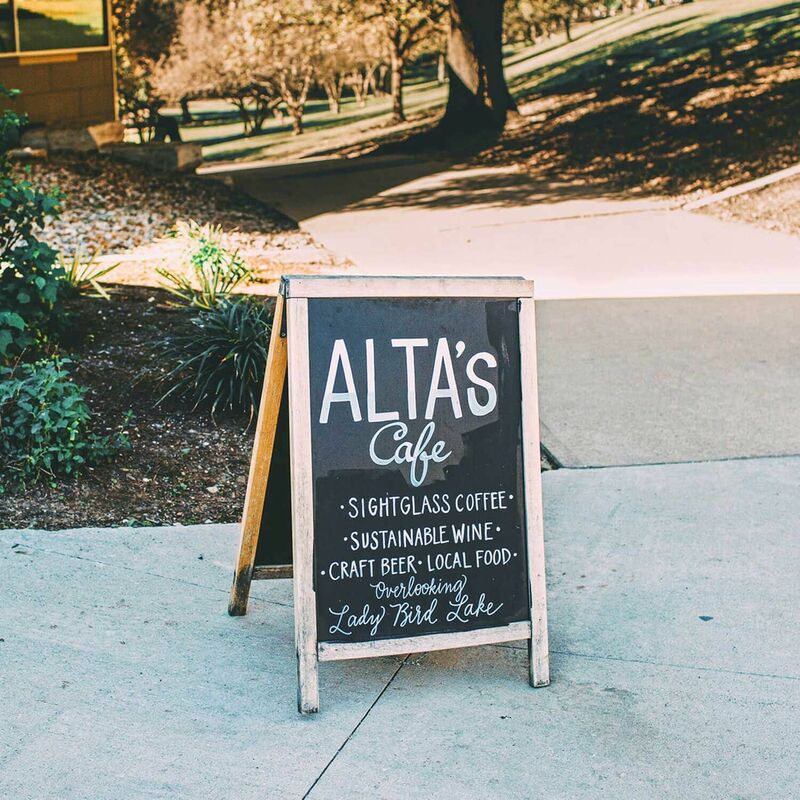 Located at the mouth of the Waller Creek delta sits Waller Creek Boat House, home to Austin Rowing Club, Alta's Cafe, Congress Avenue Kayaks, and Rō Fitness. Whether you're a competitive rower looking to join a team, or just looking to get out and paddle-board the lake, this neighborhood boathouse can accommodate all your needs.